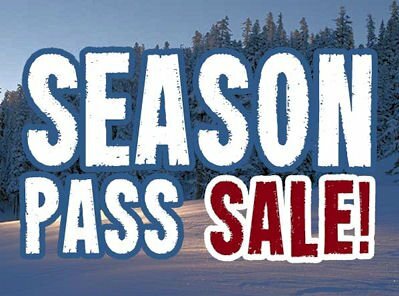 So you’ve taken advantage of amazing preseason deals on equipment, or you are about to (you need to get on that while the getting is good). You are ready and when the snow starts falling, or more likely when the resorts begin making snow, nothing will stand between you and the white hot adrenaline that awaits ahead on the slopes. The tawdry indignities of the rental shop are far behind; your gear gleams brightly on the roof rack (did you remember to lock it? Never mind lets stay positive). You Sir, or Madam, are winning….or so it seems until you see the mob packed at the ticket window shouting through that tiny slot as the frigid wind sweeps away their questions. Dozens of already exhausted families stand bickering, otherwise intelligent people, pace in confusion, weighing the arcane distinctions of the all-day, the full day, or the early-extended-besides-Saturday pricing. – so a pass is paid for in 7days and every day beyond that a herd of unicorns bow in tribute to your good sense. So that’s the math — but what about the intangibles? Buying a pass is like owning your own equipment, it seems unattainable until you make the leap, and once you do – Forget about it, you won’t look back because this improves the experience so much. 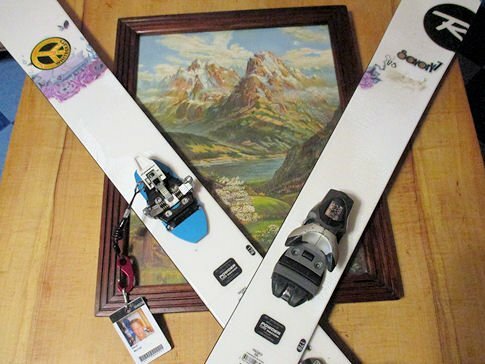 The first time you get a season pass you feel like a rock star mounting the stage; a concert violinist accepting the opening applause; a lottery winner (the one who is not an idiot)…as you walk straight to the lifts like you own the place. The universe has finally seen your worth. Having a pass also removes the pressure of feeling that you must squeeze every minute out of that pricey weekend ticket, no matter the crowds or conditions. As a privileged pass holder you come and go whenever you please. Snow guns blowing wet slush, lift lines up to the second lift tower?… take it easy your next and better day is already paid for. Finally, it’s a tribal thing. Mt. Ullr or Mt. Claus … you gotta choose! 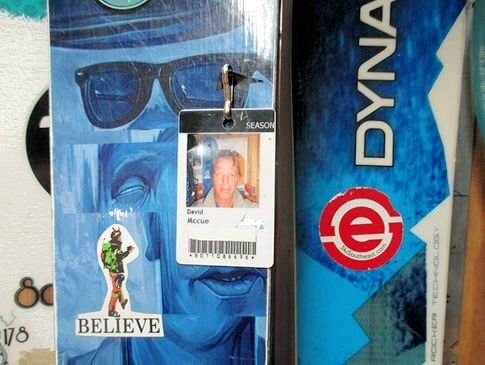 Finally…when you purchase a season pass you are joining a group, something bigger than yourself, and you will get to know your home mountain and it’s people a lot better than you did as a day tripper. You will develop loyalties and friendships; as a denizen of Mt. Ullr you know that you and your winter compadres are a cut above those clowns over at Mt. 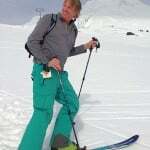 Claus; you know Ullr’s terrain is more challenging, that it’s cocoa is warmer, its beer colder and chili more digestible. “Mt Claus.. ski it if you must!” we like to joke at Ullr’s Roost –which it goes without saying is a much better bar than Kringle’s over at Claus. Some deadlines are approaching so ask yourself if you will be in the trees or the parks, eating bologna in the front parking lot or linguine from a table cloth. What is your spirit snow creature and where is it’s perfect habitat? Start consulting your friends, your conscience, your piggy bank, your significant other (but only if they ski/ride). 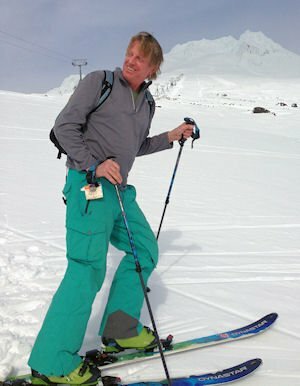 There are still a couple of places that haven’t finalized their pricing so I will wait for the data at weeks’ end to break down the detailed math, including all the ticket rates and pass prices –and some critical analysis like the price per day and cost per vertical foot at each of our resorts. None of the season pass rates will jump to a higher bracket until Sept. 30, most not until later in October so there is still some time for informed decision-making. Next articleApp Ski Mtn. is Excited for 2015-16!